The Sundance Institute announced the addition of “Leaving Neverland” to its festival lineup along with “The Brink,” a documentary about former Donald Trump adviser Steve Bannon. 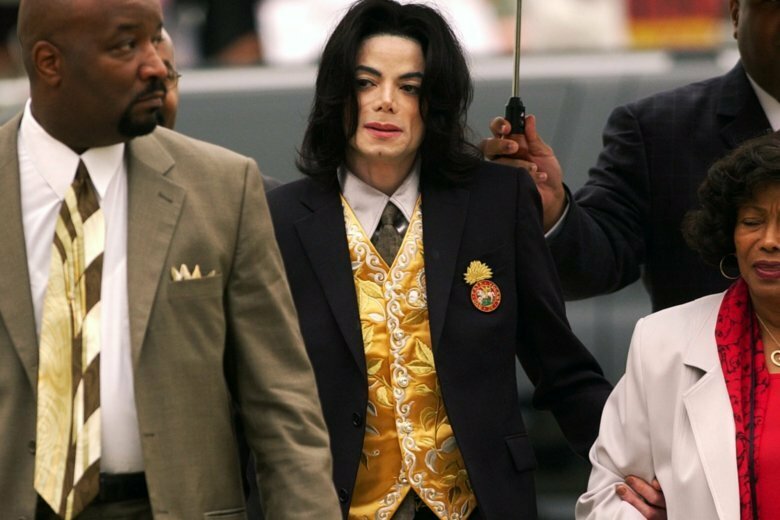 The Jackson estate promptly denounced the “Leaving Neverland,” which was co-produced by HBO and British public broadcaster Channel 4 and will air on the channels this spring. The 233-minute, two-part documentary will be shown only once at the festival on the morning of Jan. 25. “This is yet another lurid production in an outrageous and pathetic attempt to exploit and cash in on Michael Jackson,” an estate statement said. A description of “Leaving Neverland” says it will tell the story of two men who are now in their 30s and began long-running relationships with Jackson at ages 7 and 10 when Jackson was at the height of his fame. Jackson was acquitted of molestation charges in 2005.